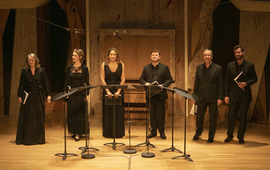 William Christie and Paul Agnew each leaded a program with the singers from juilliard's Marcus Institute for Vocal Arts and the instrumentalists of Juilliard415 in Handel's early dramatic chamber cantatas. Artist in residence William Christie and his musical colleague Paul Agnew, who makes his Juilliard debut, each led a program that explored the fearless creativity of George Frideric Handel during the composer’s fruitful years as a young man in Rome. 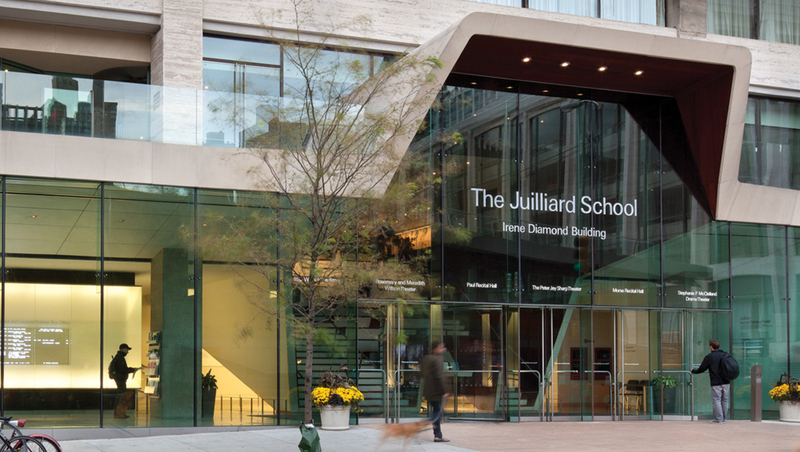 The programs on November 19, 2018, (Aminta e Filide: Arresta il passo HWV 83 à la Morgan Library at the Morgan library) and December 1, 2018 (Clori, Tirsi e Fileno HWV 96 at the Lincoln Centre), featured singers from Juilliard’s Marcus Institute for Vocal Arts and the instrumentalists of Juilliard415 in Handel’s early dramatic chamber cantatas. Paul Agnew and Les Arts Florissants soloists are embarking Les Arts Florissants on a new adventure: the complete works of Carlo Gesualdo, a cycle spreading over three seasons. Follow the livestream from Paris! Festival de Printemps 2019: box office opens on March 26! 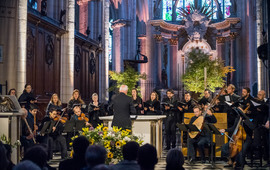 Dedicated to Handel's sacred music, the 3rd edition of the Festival de Printemps - Les Arts Florissants will take place on May 3-5. Do not miss the box office opning on on March 26 at 10AM (Paris hour)!